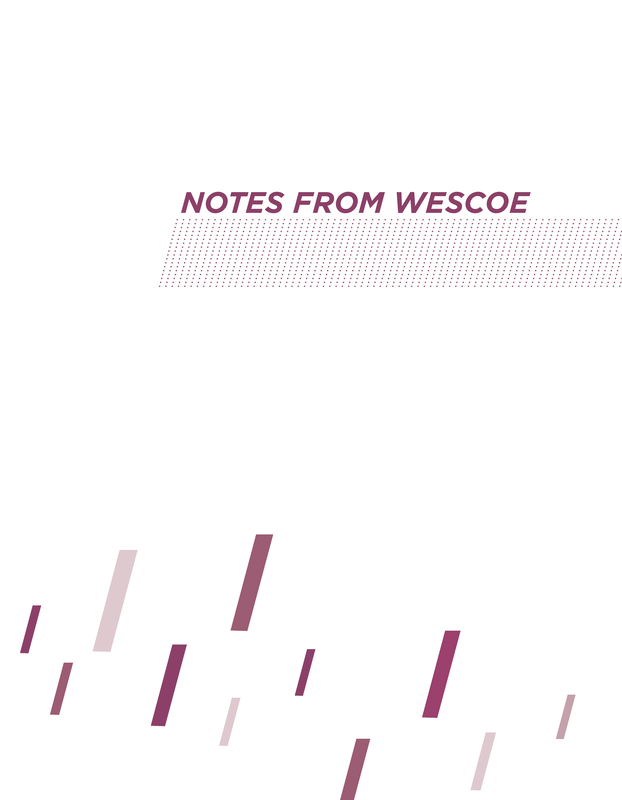 Notes From Wescoe is our annual departmental newsletter. 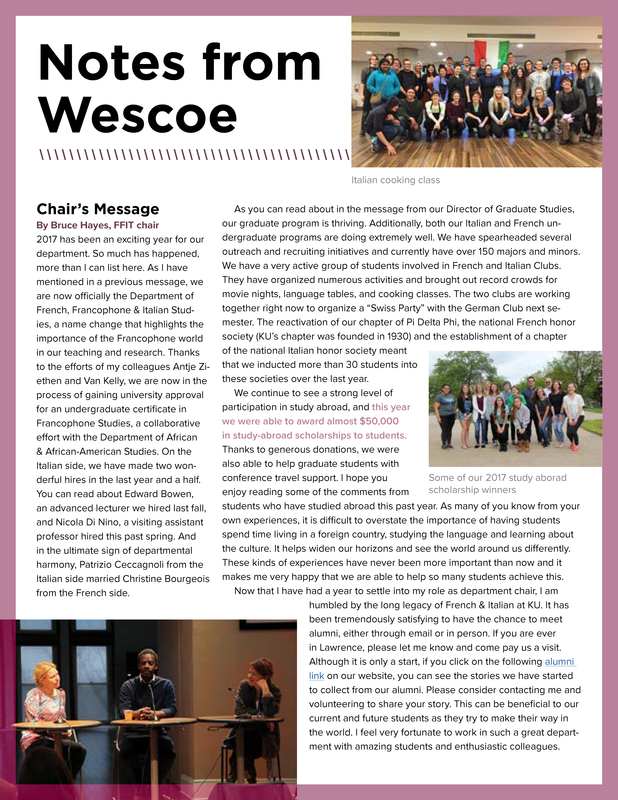 Follow the links below to view, download, or print recent copies. 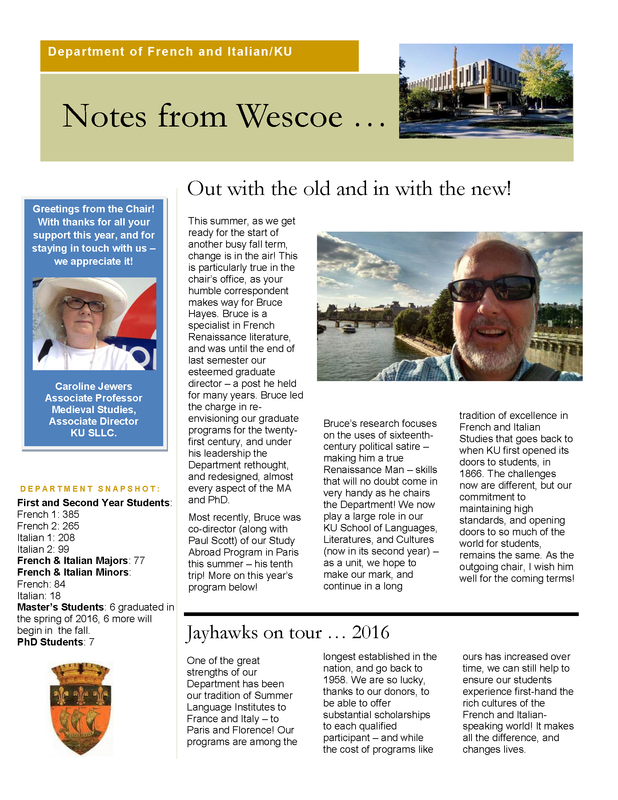 View, download or print current and past issues by clicking on the cover.